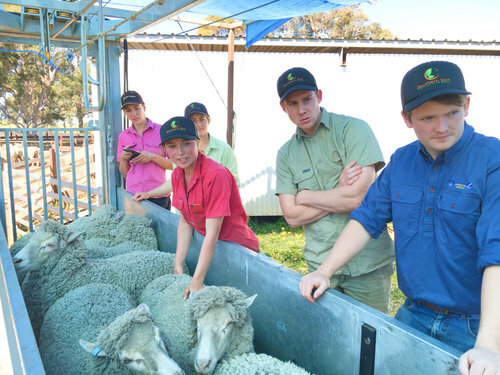 LTEM has driven marking rates up by up to 30% per hectare, driven mostly by improved lamb survival. The catch cry of LTEM is “measure to manage”. Where I had always been a fair judge of livestock, the one thing that I had not been undertaking was the physical measuring of the condition of my animals. The first thing LTEM teaches you is to condition score your animals - the main objective is to be able to keep your stock at condition score three (CS3) throughout the year. The second step is to calculate the energy requirements of each class of stock at CS3, then measure the energy available to the stock from the paddock and compare the two (required vs available) to show a surplus or a deficit in the energy requirements. If you have a surplus it is happy days, if there is a deficit then the shortfall needs to be made up by either a move to better pasture or the addition of supplements.